The three Lenten disciplines of prayer, fasting, and almsgiving assist us in developing a sense of selflessness, which is the key to holiness. This means breaking the habit of putting ourselves and our own needs first. 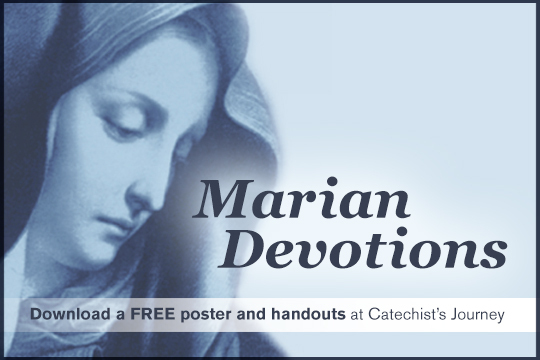 Be inspired in your holiness habits this Lent with my free downloadable article. 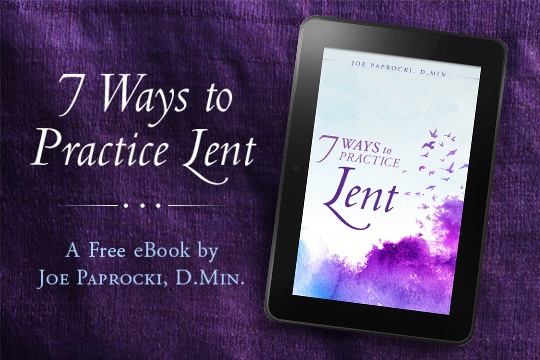 Whether you’re new to Lent or have been practicing its disciplines for decades, find inspiration to deepen the “kingdom habits” that dislodge the old and usher in the new. 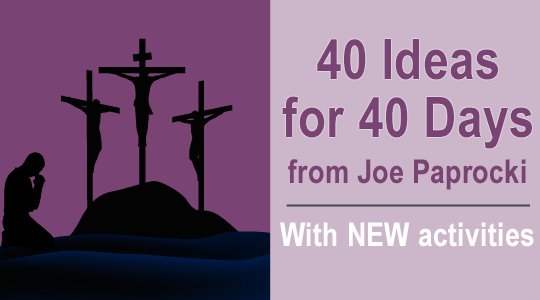 This article for your Lenten reflection is based on my book Under the Influence of Jesus: The Transforming Experience of Encountering Christ. 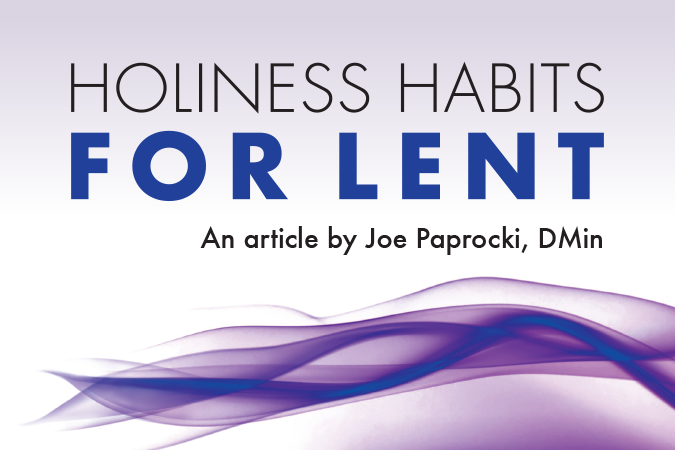 Fill out the form below to receive the free article Holiness Habits for Lent. I enjoy this site so much for it is very inspirational and I truly learn so much. I can definitely use the information shared with the people I interact with.